Royal Treasures is here at last! After three long years of labor, Deb Tucker’s newest book, Hunter’s Star Royal Treasures, has finally arrived! Royal Treasures is a follow up to Deb Tucker’s Hunter’s Star Hidden Treasures book. 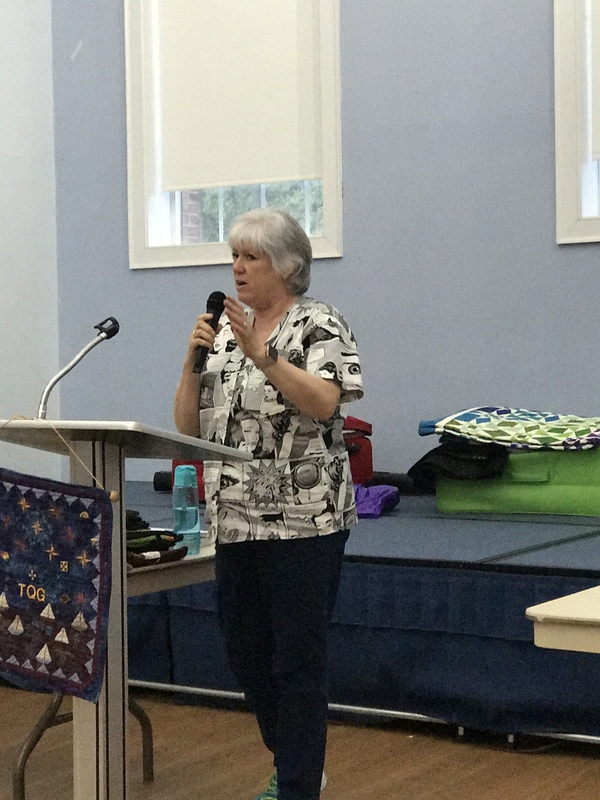 After publishing Hidden Treasures, which focused exclusively on throw sized Hunter Star quilts, Deb began getting requests and questions about bigger, bed-sized projects. 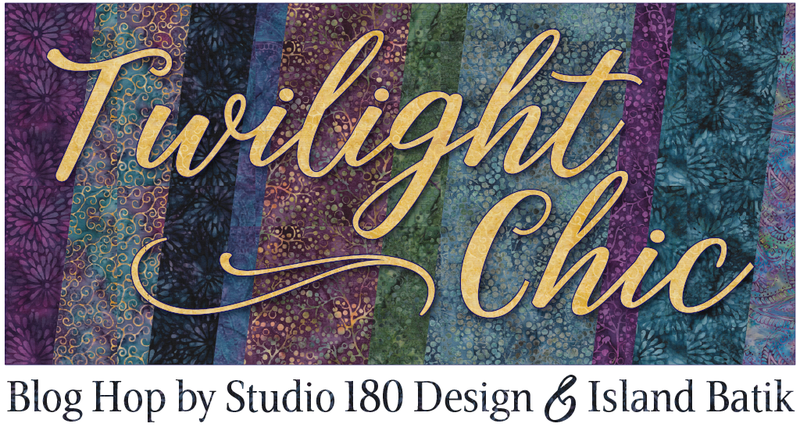 Hunter’s Star Royal Treasures has over 40 brand new quilt designs, all made exclusively with Studio 180 Design’s Large Hunter’s Star Tool. 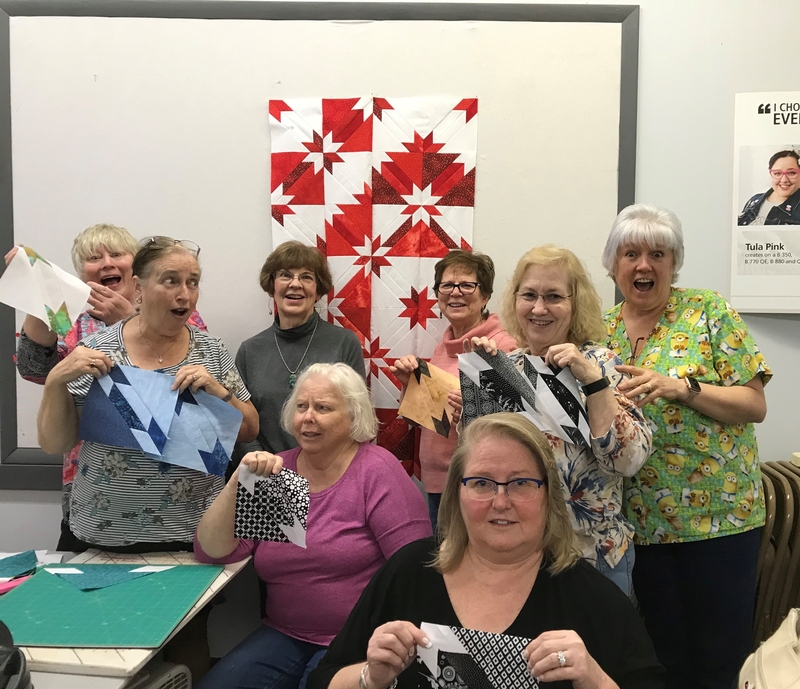 The quilts in Royal Treasures were created by Deb Tucker and dozens of Certified Instructors, including ME! With that many different creators there is something for everybody in this book. I am over the moon proud to have my quilt “Waves of Joy” included in Royal Treasures! 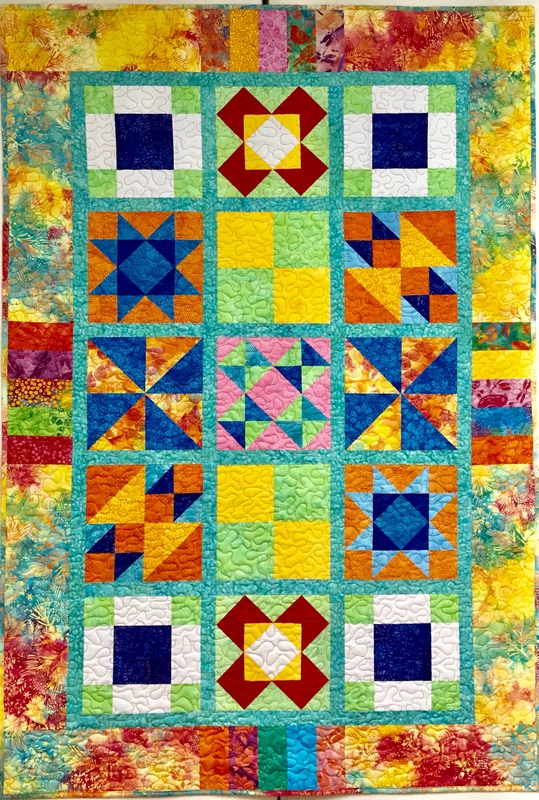 Waves of Joy is a King Size quilt made with fabric from V and Co., Simply Colorful II by Moda. 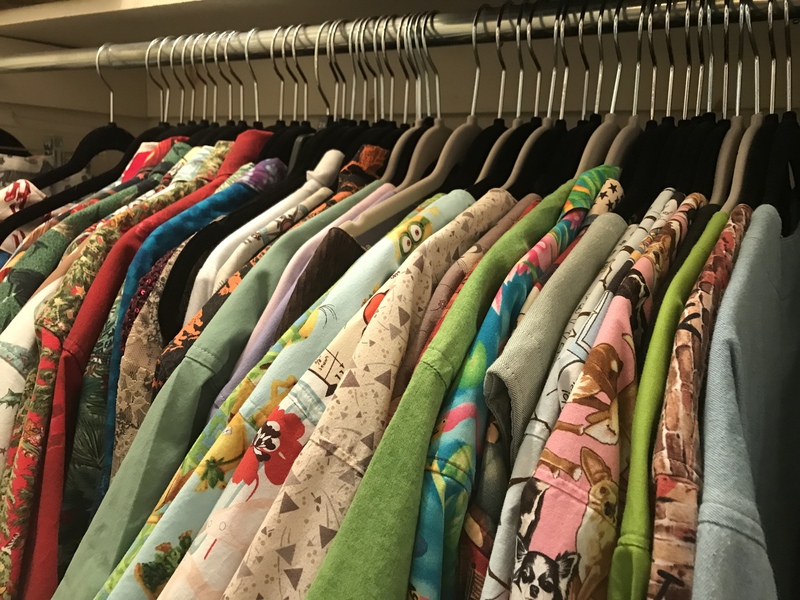 I chose 4 basic colors with varying prints in each color. But you could choose to use a simple two color format of lights and darks. Using Deb Tucker’s Rapid Fire Hunter Star process, you will increase your productivity and decrease your stress. Each Hunter Star block consists of 2 triangles. 2 trapezoids, plus 4 star points. It’s all about the color play. 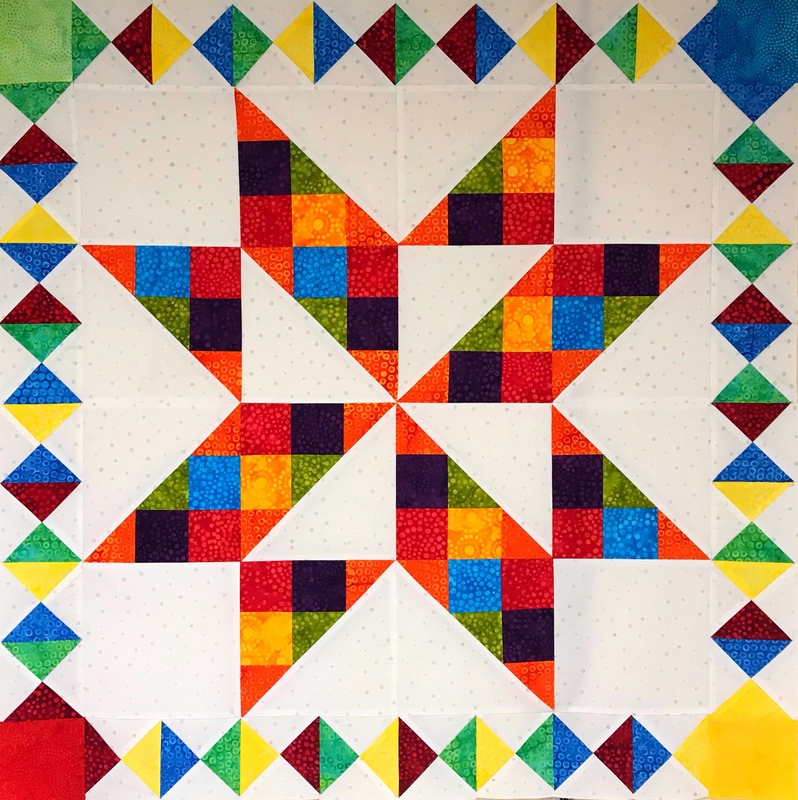 I offer Hunter Star workshops where you will make a “Basic Recipe Wall Quilt” using the Hunter Star tool. 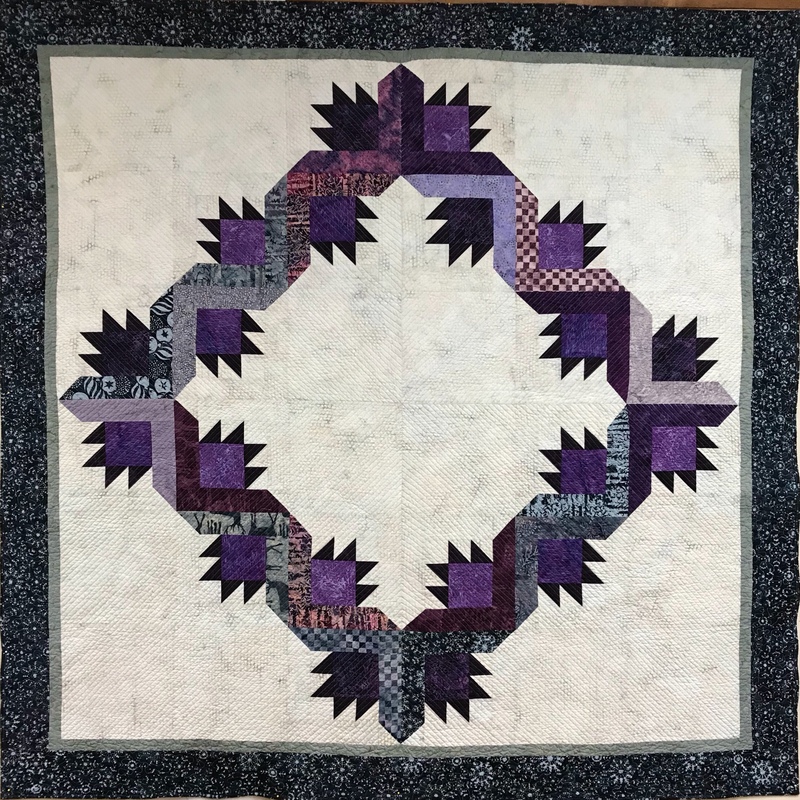 When you are done you will understand and have the skills to make any Hunter Star quilt. 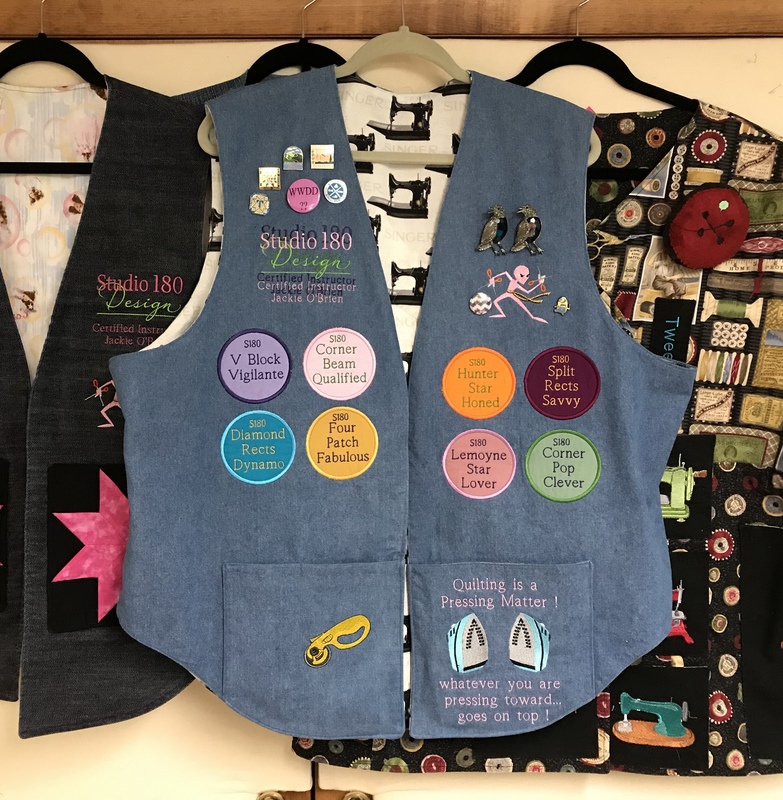 Contact me for workshop information or find a Studio 180 Design Certified Instructor near you. 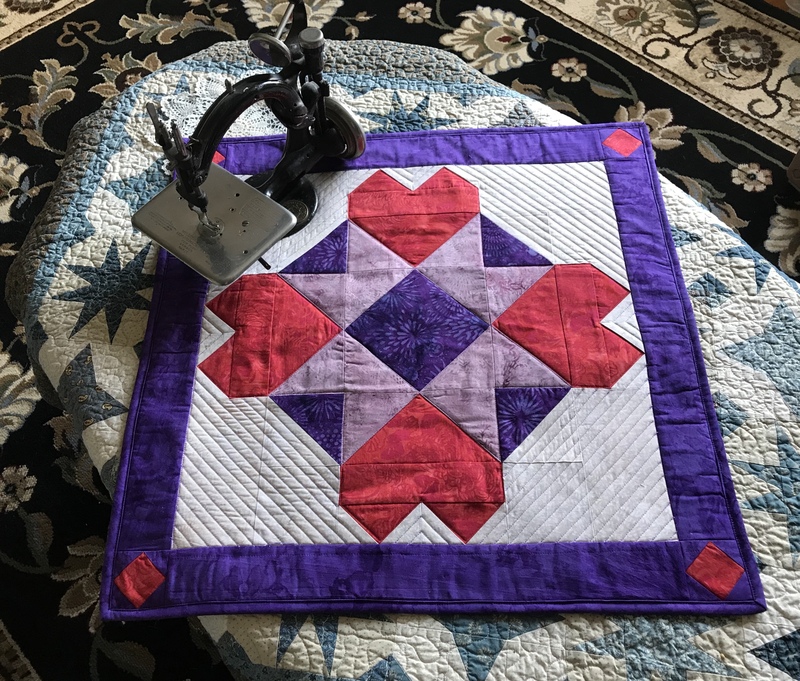 This entry was posted in Hunter Star, Large Square Squared Tool, Royal Treasures, Studio 180 Design, Studio 180 Design Tools and tagged Deb Tucker, Hidden Treasures, Large Hunter Star Tool, quilting, Quilts, Royal Treasures, Studio 180 Design, Waves of Joy on January 13, 2018 by ifthesethreadscouldtalk. 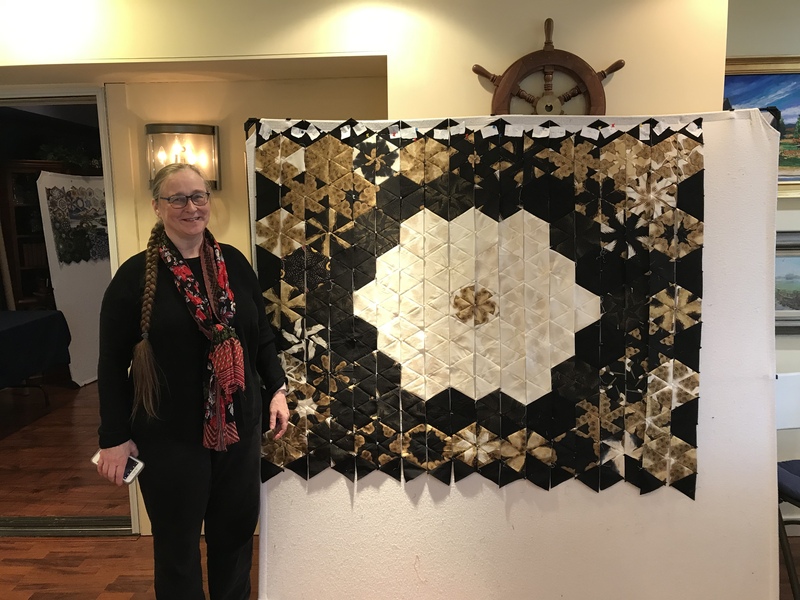 Congratulations Jackie on having your beautiful quilt published in Deb Tucker’s new book! I am so thrilled for you! Thank Mary Lynn, the book is fabulous!